Central Otago and its surrounding towns offer a wealth of great places to dine and enjoy some local Central Otago wine. In the wine region itself, there are some fabulous winery restaurants offering lunches, while in the nearby regional towns, Queenstown, Wanaka, Arrowtown, Cromwell, Clyde and Alexandra you can find a good selection of excellent cafes and restaurants for lunchtime and evening dining. As well as being one of the pioneering vineyards in the region, Gibbston Valley is also one of the original Winery/Restaurants. 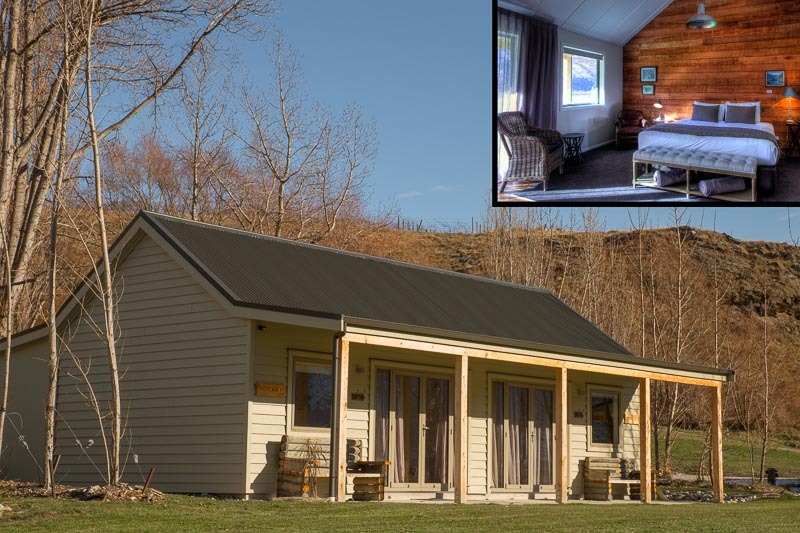 Located about 25 minutes from Queenstown, Gibbston Valley Winery Restaurant merges stunning surrounds with the elegant beauty of their wine and food. Prepared by their Executive Chef Mark Sage, the current, seasonal winter menu uses carefully-selected ingredients to reflect local flavours, expertly-matching their award-winning wines. 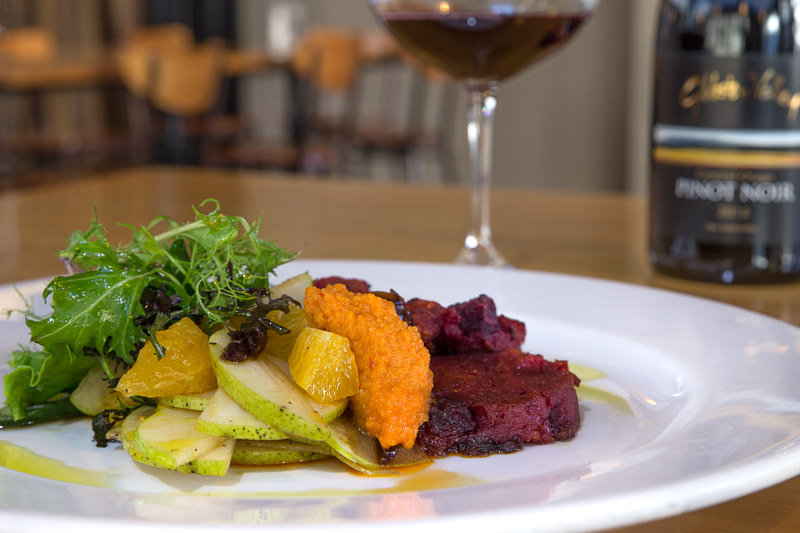 The harmony of wine, food and place is timeless and at Gibbston Valley they encourage you to sit back and enjoy the ambience of the restaurant or their sunny, tree lined courtyard. Carrick winery incorporates a cellar door and lunchtime restaurant overlooking the spectacular Bannockburn Inlet. Since opening in 2002 Carrick has received many accolades for its cuisine and wines. 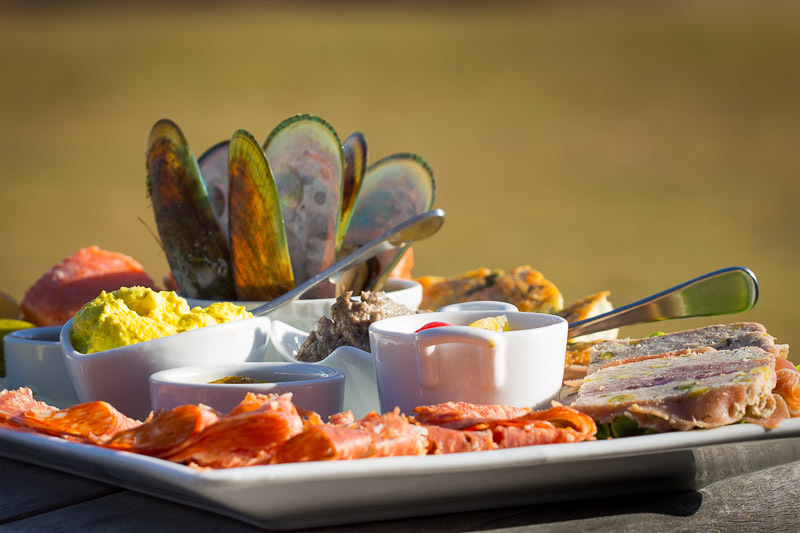 An enticing menu has been created around fresh seasonal, local produce including fish and shell fish from our southern seas, summer fruit, and local organic vegetables. Their chef uses these ingredients to make simple, healthy but sophisticated food, that, when matched with Carrick wines, provide a unique and authentic dining experience. It is a great place to spend the afternoon, eating, looking at the view and sharing a bottle of wine with friends. 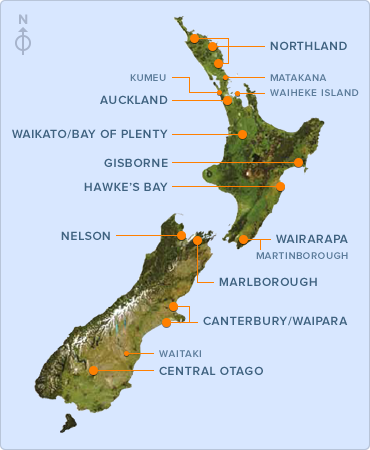 ©2015 Artisanal Vineyards and Wineries of the South Island and Artisanal New Zealand Wine. Wine Map supplied by NZ Wine Growers.